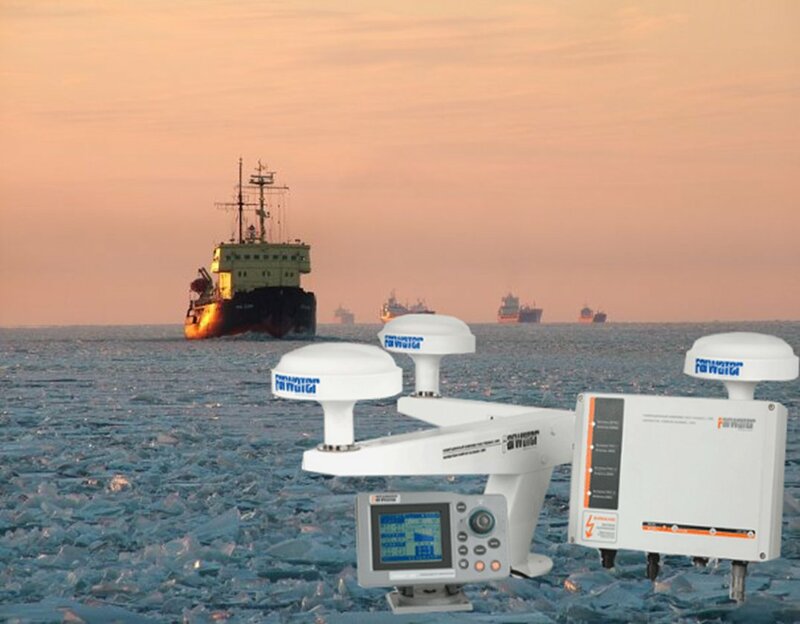 Development of the advanced hardware/software technologies for the high accuracy differential navigation based on the GNSS signals from GLONASS, GPS, Galileo. 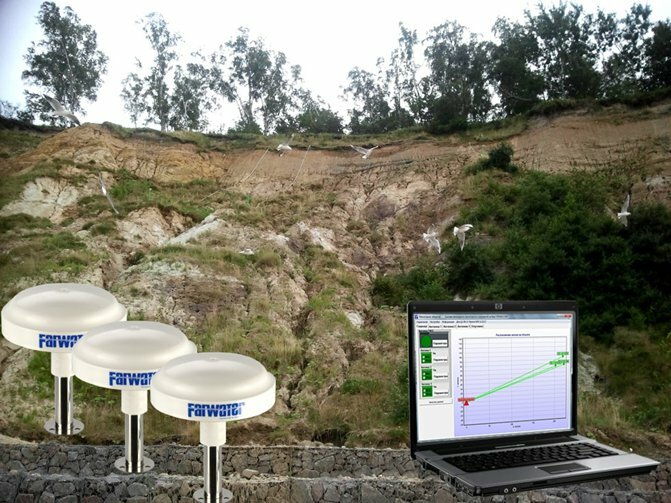 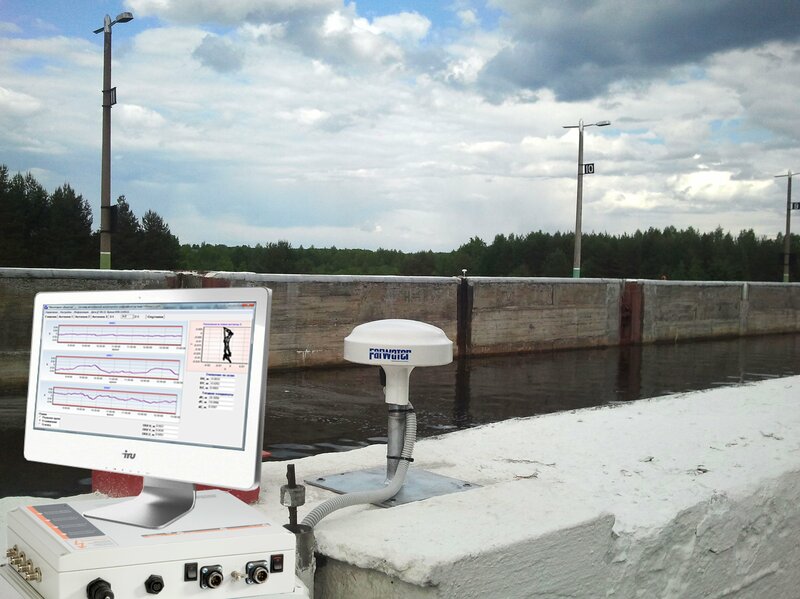 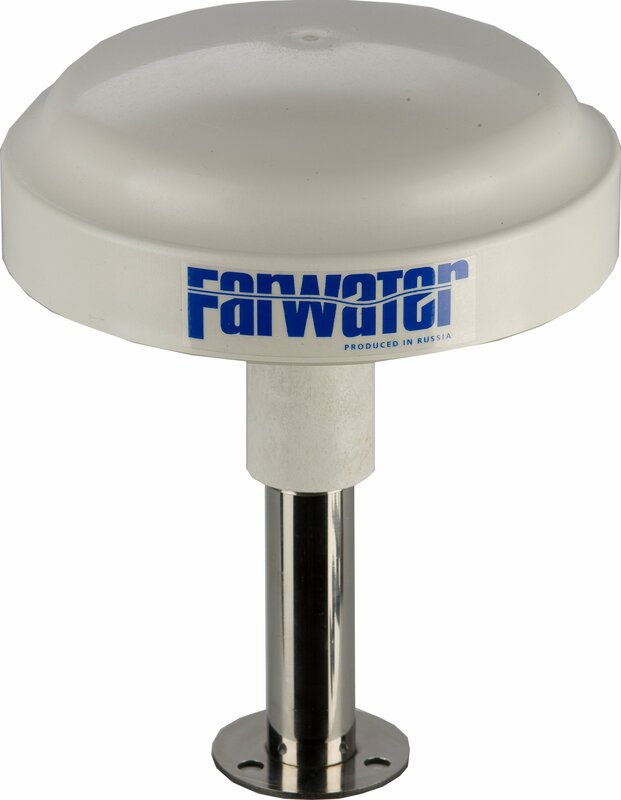 Development and implementation of the precession navigation systems and of the customer specific different purposes GNSS complexes based on the set of the hardware/software units “Farwater”. 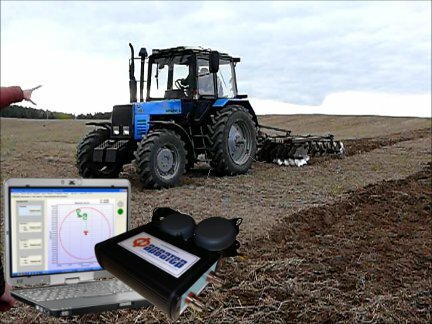 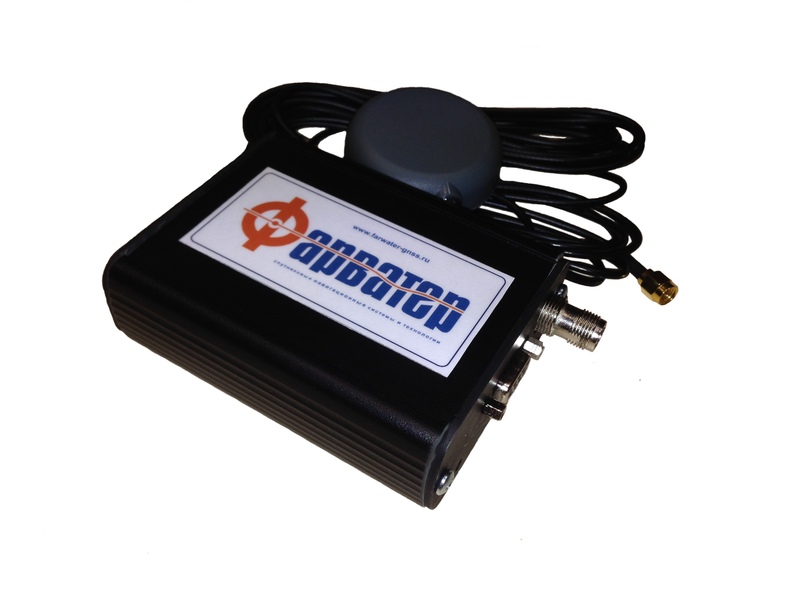 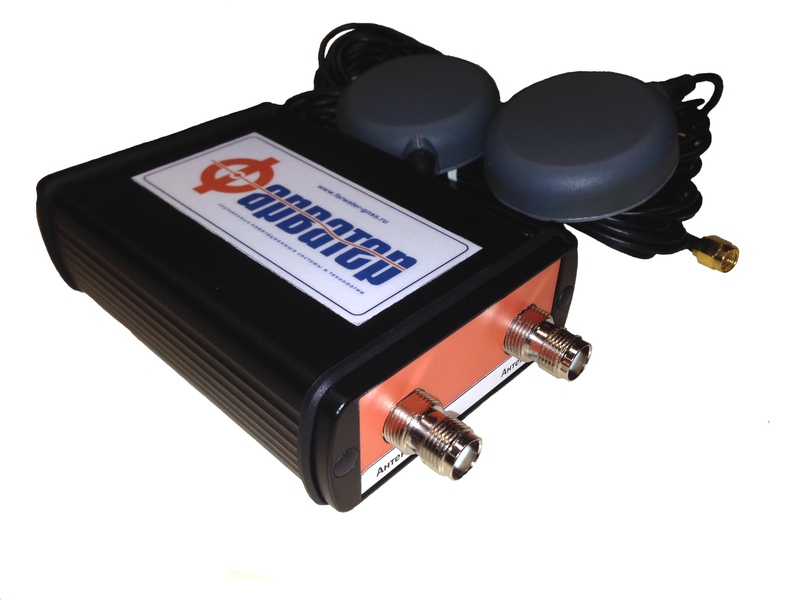 The company owns its own software and mathematical technology for processing GNSS measurement information on the carrier code and phase and the development of position parameters, spatial orientation and motion of objects with precision accuracy in various (static, quasi-static and dynamic modes), including in real time.